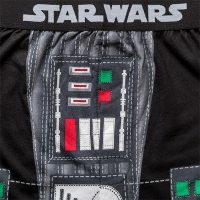 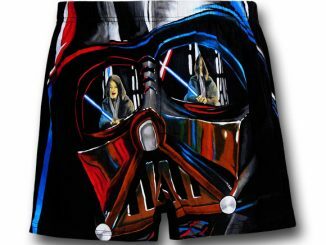 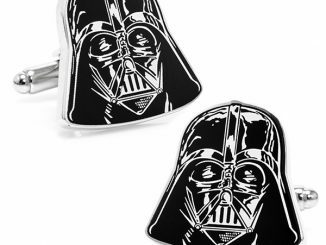 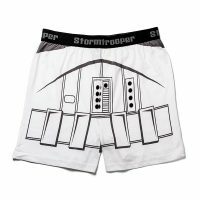 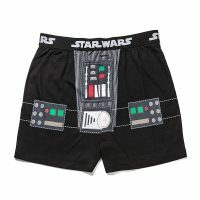 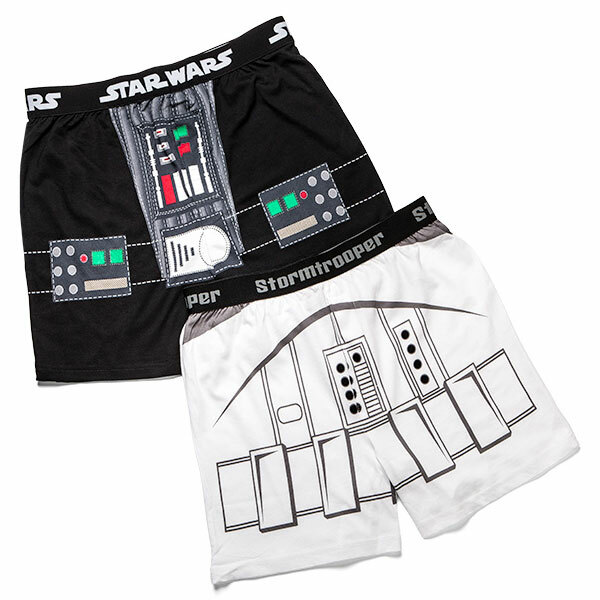 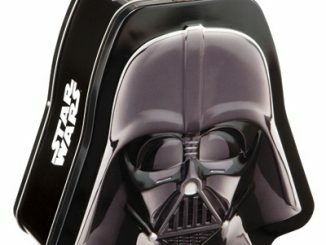 These Star Wars Darth Vader & Stormtrooper Boxers will keep the Dark Side on the down low. 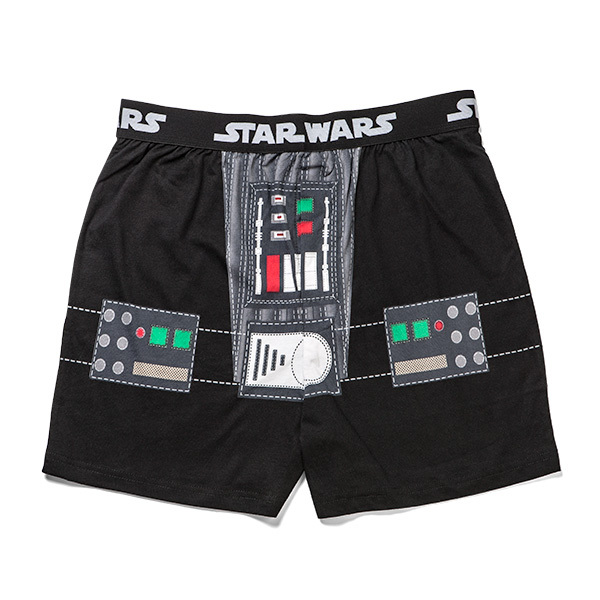 They have a fly and an elastic waist. 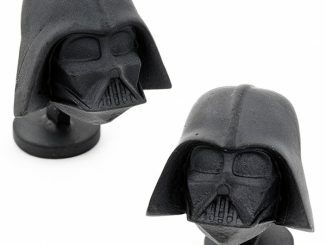 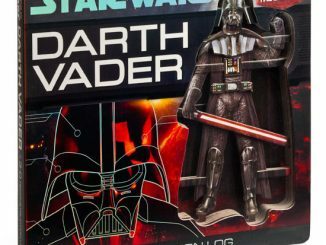 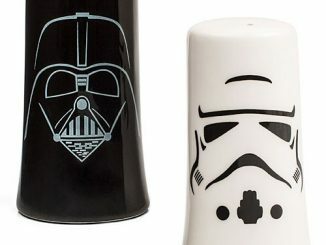 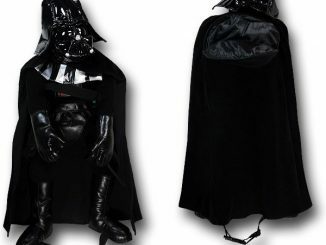 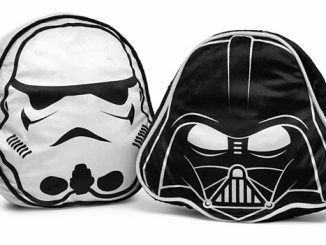 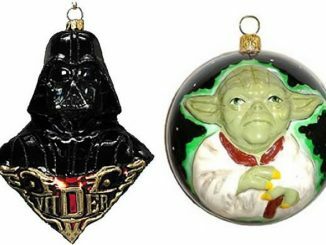 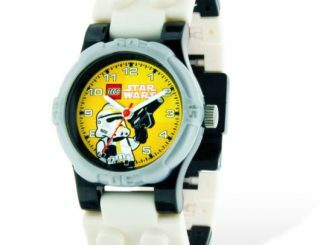 You can choose Darth Vader or Stormtrooper. 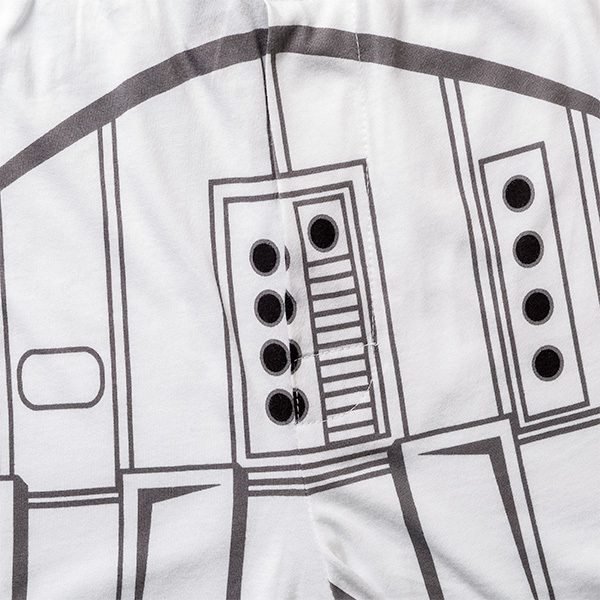 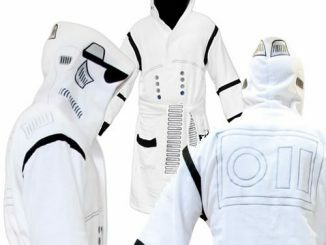 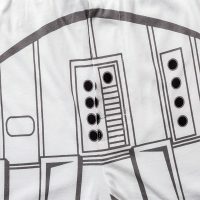 Both feature a costume design on front and a plain back. 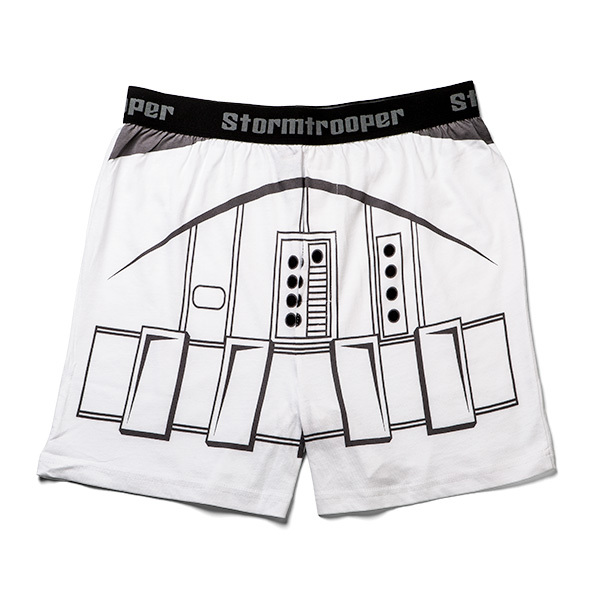 Celebrate your love of the Empire.